How did you imagine you’d spend your retirement years without work dictating your schedule? Taking long weekend trips with friends? Enrolling in that art class at the local community college you’ve heard so many good things about? Volunteering at the library? 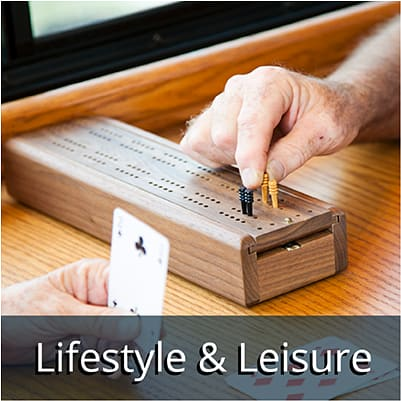 Choosing to move into an independent senior living community provides a socially enriched, maintenance-free lifestyle, so you have the time to do all you imagined and more. 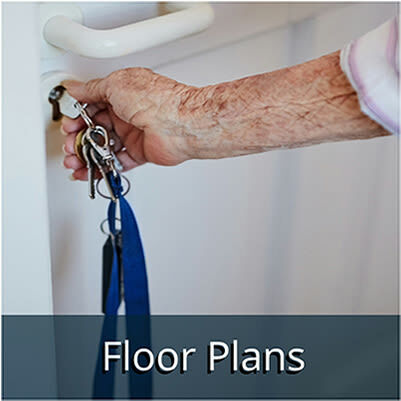 Independent Living is exactly like living at home but without the maintenance, making it the perfect way to downsize. What does “no maintenance” mean? It means you won’t have to mow your lawn or fix the bathroom faucet if it leaks, but other than that, your Independent Living apartment or cottage is yours. You can decorate it however you like, make your own meals, and invite friends over, just like you do right now. If you decide to go on a trip out of town, that’s fine too. Independent Living is a great option for anyone who is still traveling during their retirement because they don’t have to worry about having someone watch the house, turn on the sprinkler or collect the mail. You can lock your apartment door, hop in the car, and know that when you come back, everything will be just as clean and tidy as you left it. The social aspect of Independent Living is enhanced by all of the services that are right outside your door. Community living offers a variety of amenities, so you can fill your time with movie nights with friends, happy hour in the bistro, getting your hair done in the salon, taking a yoga class, and more. It’s all here. And, because Independent Living communities are built with an active lifestyle in mind, you still have the opportunity to be a part of the local community, meaning you can still stop by your favorite coffee shop to say hello to the people who know you by name, shop at your favorite stores, and get involved with local civic groups and organizations. A move to Independent Living can give you the freedom to keep up your community involvement and find even more ways to do so. 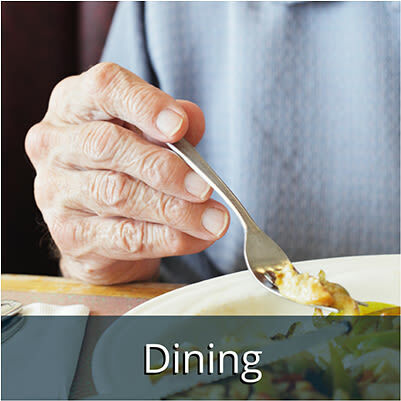 If you’re ready to have the retirement you’ve always imagined, click on the images below to learn more about our dining, lifestyle & leisure, and floor plan options.